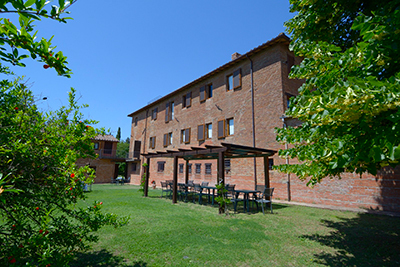 In XVII Century, between Tuscany and Umbria, a Convent has been founded by Fraciscan Friars. 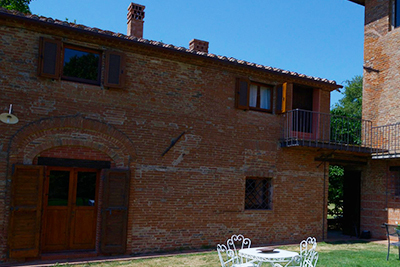 Now this historical building is the Farmhouse Borgo del Papa. 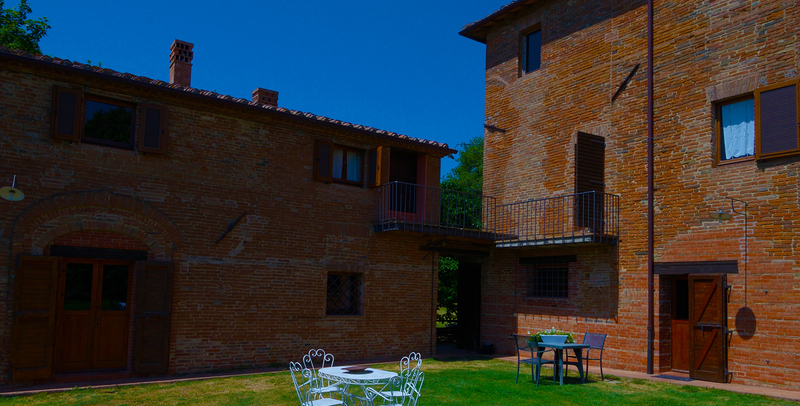 It's situated on an hill, the higest of Castiglione del Lago Municipality, which dominates Chiusi Lake and Trasimeno Lake. 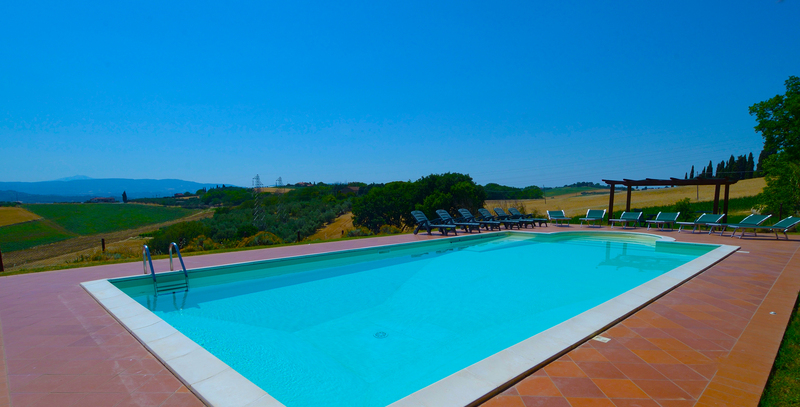 The group of building includes an ancient consacred church, a wide garden and a swimming pool. 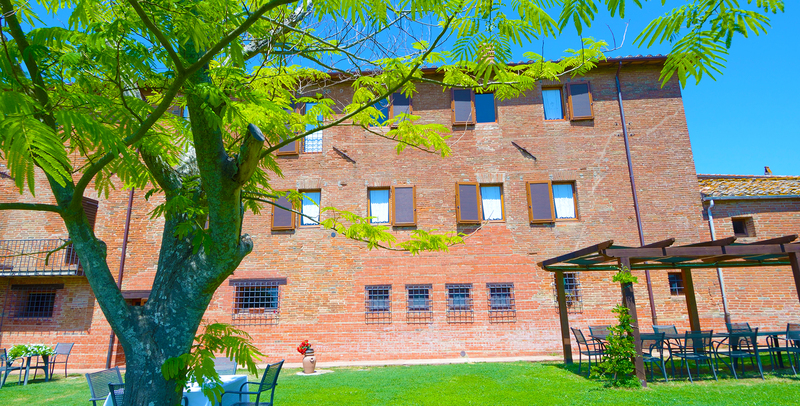 All togheter give to the place a very relaxing atmosphere. 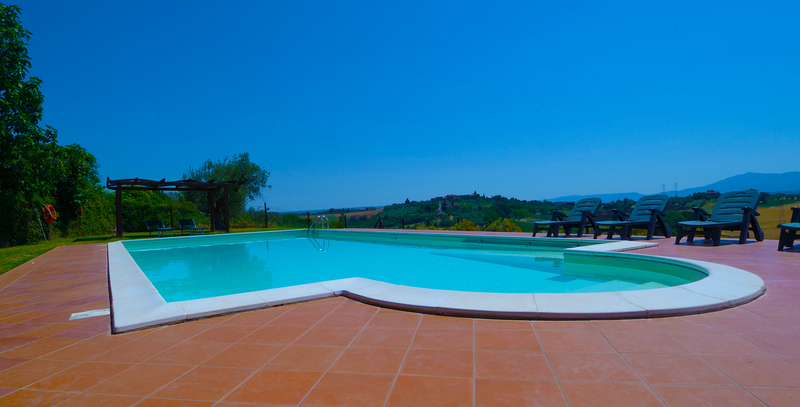 The view achieve the Chiana valley and Trasimeno downhills up to Amiata mount. 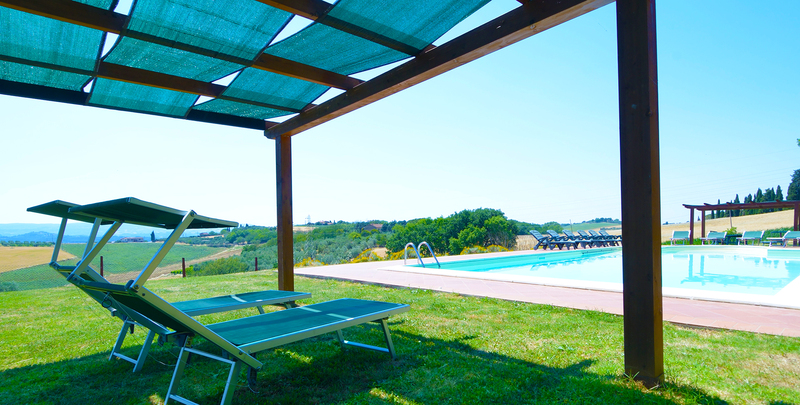 From every part of the view it's possible to admire unique scenaries, landscapes and the several villages on the surrounding hills. 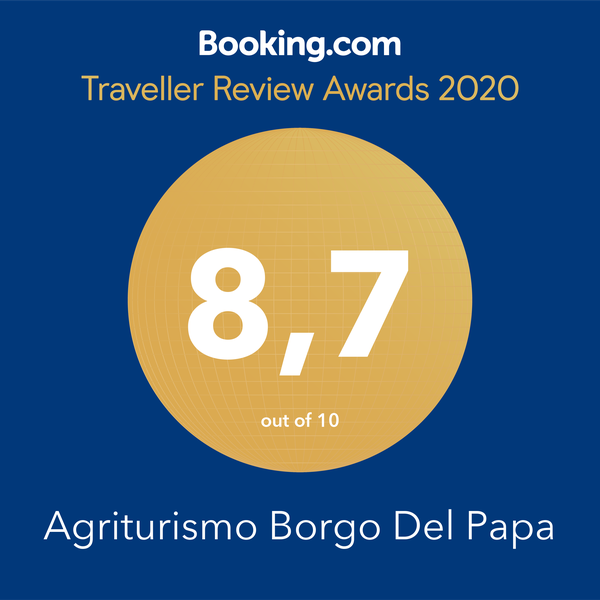 On half way between Rome and Florence,Borgo del Papa was a break place for the pilgrims who followed the medieval Via Romea (Romea road) that linked Germany land to Roma.